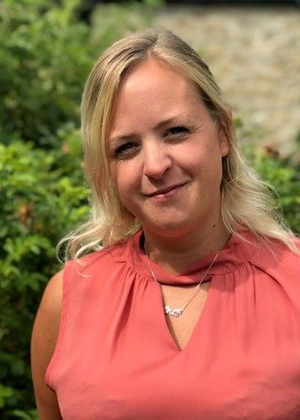 Linzi joined Walker Foster in February 2018 after graduating from the University of Central Lancashire in 2017 with a first-class law degree. She assists as Keith Hardington as a Paralegal in the corporate and commercial department as developing in her career as a lawyer. Linzi has assisted in multi-million-pound business transactions and takes pride in many aspects of looking after commercial and corporate clients, including company regulatory law, companies house filing and share restructures. Her several years experience working in both legal practice and legal research and her personal, friendly approach to the corporate world, where the client is always her focus ensures that clients are reassured when it comes to her help with their business affairs. Best part of the job for Linzi – Being able to think outside the box to offer bespoke services to a range of clients with their unique business requirements. No case is alike; the day remains varied and she can approach each client with a new enthusiasm.